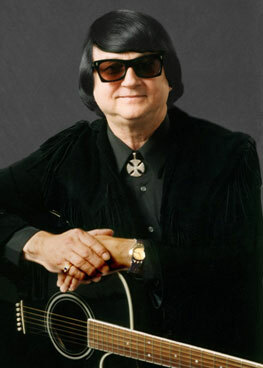 Roy Orbison possessed one of the great rock and roll voices. He sang heartbroken ballads and bluesy rockers alike, running up a formidable hit streak in the early 60's. From the release of "Only the Lonely" in 1960 to "Oh! Pretty Woman," a span of four years, Orbison cracked the Top Ten eight times and had 19 top 40 entries for Monument through 1964. Orbison's most memorable performances were melodramatic ballads, such as "Crying" and "It's Over," which he sang in a brooding, tremulous voice. The melancholy in his songs resonated with listeners of all ages, but especially heartsick teenagers who knew how it felt to lose a love. "This Lonely Heart: The Roy Orbison Experience"